File Cabinet Lockout. Most homes and all kinds of businesses have filing cabinets. File cabinets are the most convenient storage bins to secure important documents. Whether in your office or in your house, file cabinet can make your life easier and organized in regard to documents and paper sheet. There are many file cabinets styles and brands in the market today to fit in the house of each and everyone of us. Perhaps, you have some documents you want to keep secured, so your filing cabinet is must built to be secure. That means when you’ve misplaced or lost the only key to your filing cabinet, you won’t be able to get inside without the assistance of a professional locksmith. We can unlock any file cabinet, draw, or storage bin, as well as medicine cabinet in hospitals. Call today for the fastest, most affordable file cabinet and all other emergency lockout services. There are many brand & style of locking file cabinets, some of them high security, most of them not. However, it feels more comfortable when we can lock our important documents, somewhere safe. There is a wooden file cabinet, there is a file cabinet used from iron. There is a commercial file cabinet, and there is a decorative file cabinet for house. 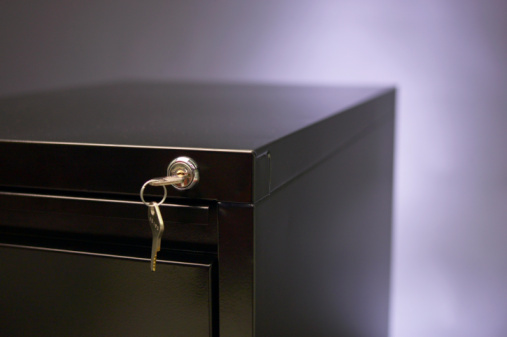 It doesn’t matter what type of file cabinet you have, we can help you to unlock and to gain control on your documents. We provide 24 hour emergency locksmith services in Allentown, Bethlehem, and Easton PA. This include also file cabinet lockout service. Our professional locksmith can easily unlock your file cabinet, whether for your house or your office. With intention to keep you convenience, we’re mobile locksmiths. You don’t need to bring your file cabinet to our locksmith shop, we can perform work on site. Whenever you lock yourself out of your file cabinet, feel free to call us in order to get you back to your documents, as soon as possible. It doesn’t matter what brand or name of file cabinet you have, we can help. We are the locksmith professionals to call whenever you need locksmith service. With high skill of professionalism, we can unlock any file cabinet lock. You can call us anytime, day or night. If you lost all your keys to your file cabinet, and we can’t cut a new key, we can simply replace your lock. In many cases, it’s easier to replace a lock than to make a key. There are many types of file cabinet locks, however, we can come and fit the right lock to your file cabinet. One of the most popular is Hon File Cabinet. 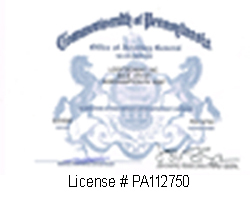 Call our locksmith whether you’re in Allentown, Bethlehem, or Easton. We cover the entire Lehigh Valley PA, and we guarantee to be there with you within 20 minutes of your first call. Emergency Residential and Commercial locksmith are here, ready for your call, day and night.